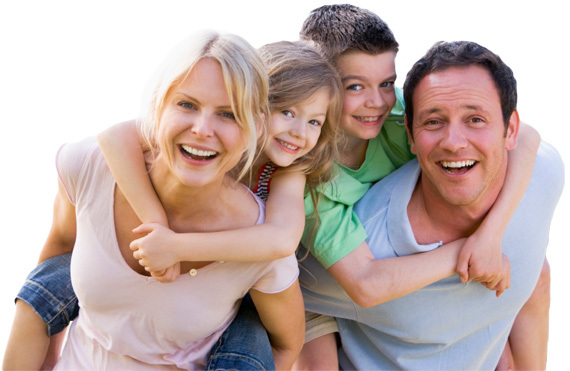 Personalized hearing loss solutions to improve your overall quality of life. Working within the medical community, Better Hearing Clinic provides a variety of hearing healthcare services including hearing assessments and rehabilitation, education, and counseling. Our hearing center also fits and dispenses sophisticated hearing aids and related devices to suit all types of hearing loss and life styles. Assessments regarding the level of amplification that would be best suited to our clients are generally completed following a comprehensive hearing evaluation by a qualified hearing health care professional. 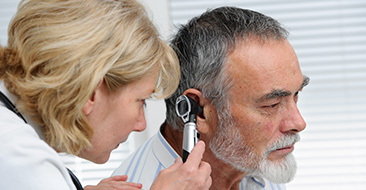 Comprehensive evaluations to properly diagnose and treat your particular hearing loss. We help with ringing in your ears! Custom fitted ear molds and ear plugs for musicians, hunters, swimmers and more. 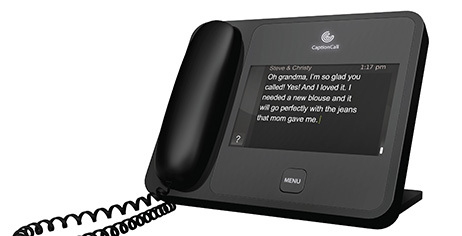 Technology changes rapidly, and the consumer often reads about outdated developments when relating to amplification and hearing aid technology. Sound Hearing is continually on top of the trade developments. Better understanding of speech in restaurants, groups and other noisy situations. Automatic adjustment of volume. The hearing aid adjusts as the sound you listen to changes. No need for a volume control. Whistling or feedback in the hearing aid is controlled more effectively, automatically. Sound is much more accurate to match your prescription and lifestyle, giving better clarity without unwanted noise. 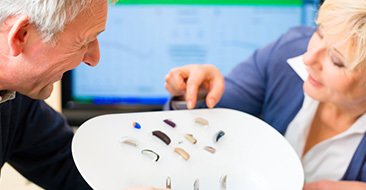 If your hearing changes, or you need specific improvement for certain sounds, the hearing aids can be reprogrammed according to where the changes need to be made. Directional microphones focus on the voices in front of you rather than from behind. As you turn your head, some hearing aids track where the noise comes from and adjusts the loudness of that sound so it does not interfere with important sounds you want to hear. 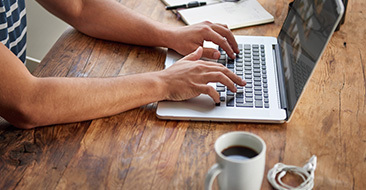 Digital hearing aids are designed to sound "invisible," meaning less artificial niose. Sound quality becomes more normal or natural sounding.